Challenge Yourself. Help Others. Lead at UNG. 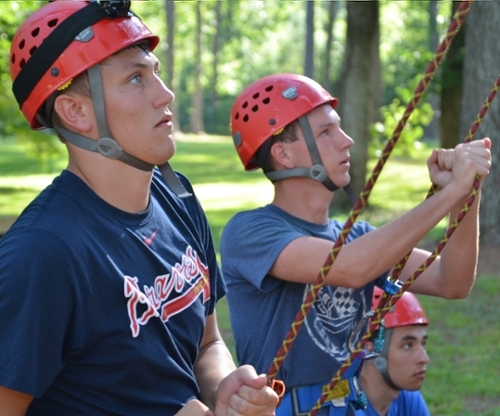 Open to new students (freshmen and transfer) enrolled at the University of North Georgia, Basecamp is a program that will help you learn about and develop the leader within. You will have the opportunity to network with students from all campuses of the University of North Georgia. Due to the size of the trip, students will need to complete an application for this opportunity. Applications will be open from May 1, 2019, to June 15, 2019. Selected applicants will be notified by June 29, and asked to confirm their spot with a $30 fee. $30 confirmation fee is non-refundable. Cost: $30 confirmation fee per student, once selected provided: shelter (camping), food, equipment rentals, travel and activities. Price effective through July 2019 and are subject to change without prior notice. As this is an outdoor experience, there will be physical and mental challenges that each person will face. We want students to know before they sign up that it will be tough, but the experience gained will be well worth it! This new outdoor transition program is coordinated by the offices of Recreational Sports - Outdoor Pursuits and Orientation and Transition Programs. 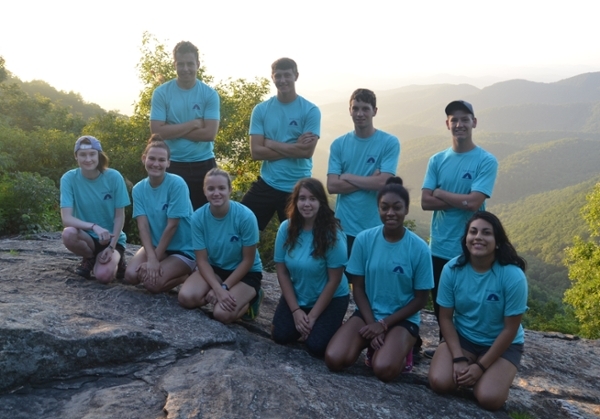 This experience will cultivate UNG’s core values, including leadership, and the university mission while highlighting what the northern Georgia region has to offer! *Please note that this event does not take the place of your required NSO/TSO Orientation! This is an extended involvement opportunity that is not required, but does have an extra cost for registration. If you have any questions regarding the physical rigor of this experience, contact Jessica Brown.